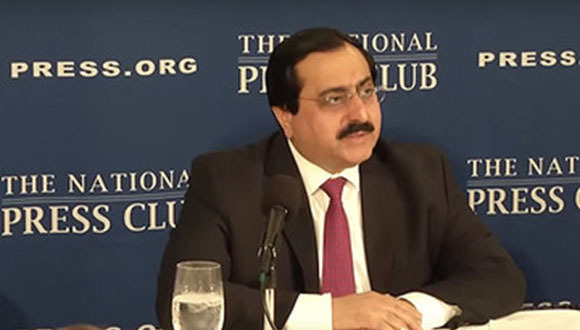 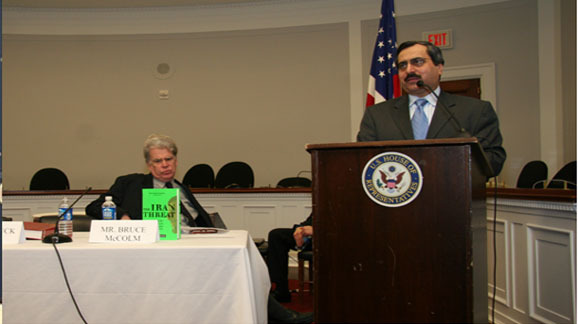 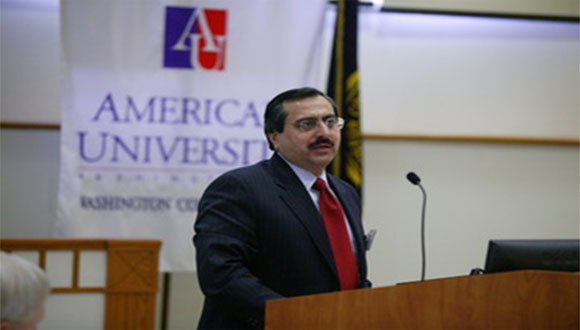 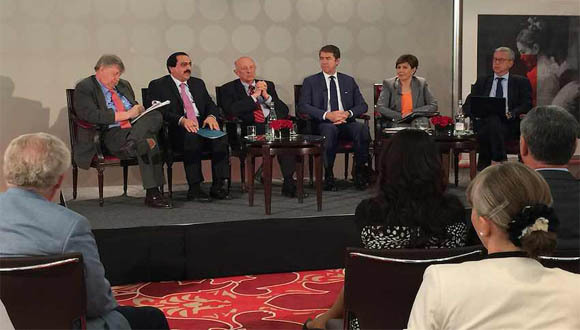 Alireza Jafarzadeh has been invited to address expert panels on Iran’s nuclear program, support for terrorism, the violation of human rights, as well as internal situation in Iran; Islamic fundamentalism; internal dynamics of Iraq, Syria and the Middle East. 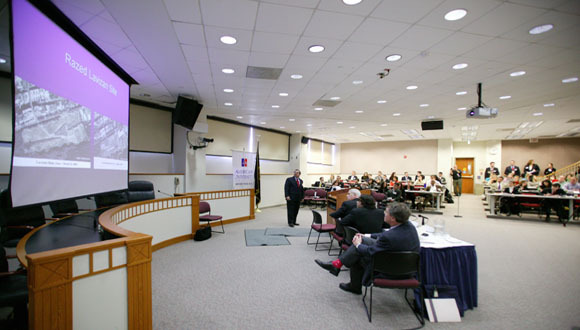 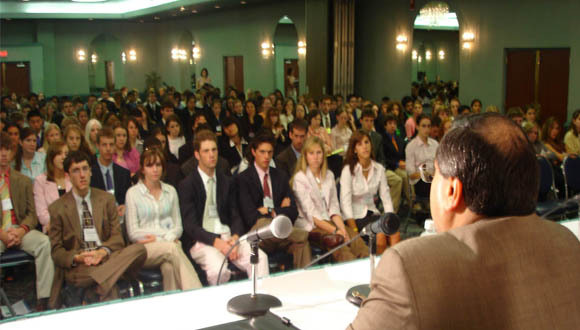 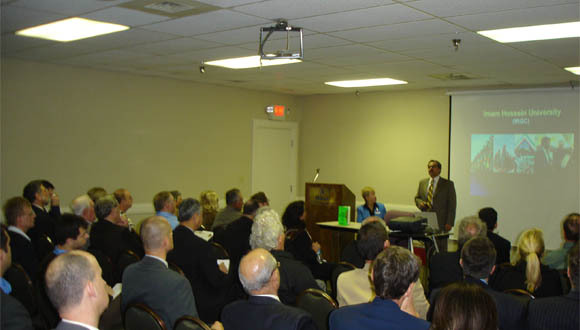 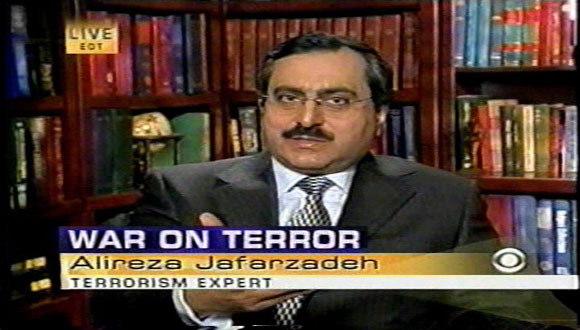 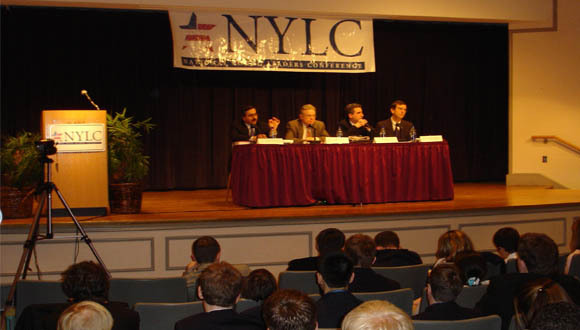 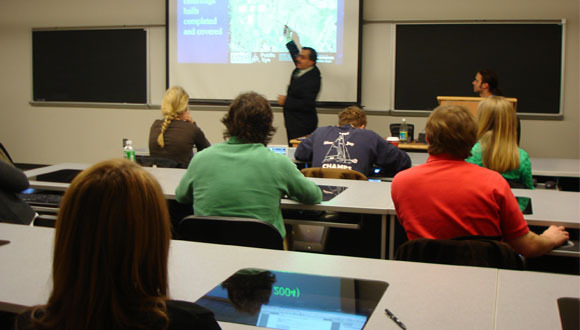 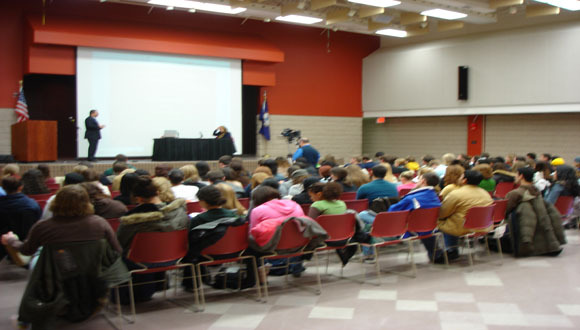 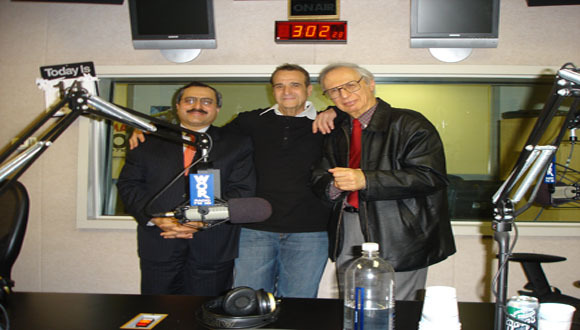 Jafarzadeh has been invited as keynote speaker to address young leaders’ conferences, lecture a seminar or course at colleges and universities, provide power point presentations, testify before U.S. Congressional panels, or brief various U.S. Government agencies. 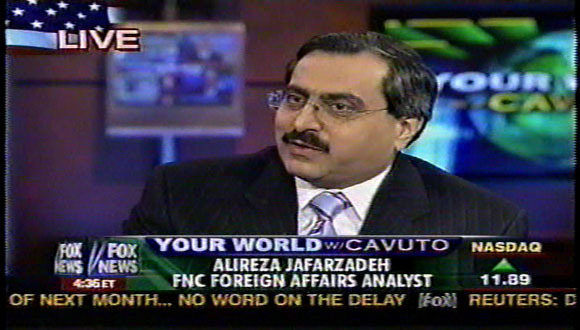 In addition, Alireza Jafarzadeh has been invited for television and radio interviews, or provide comments to major media and blogs. 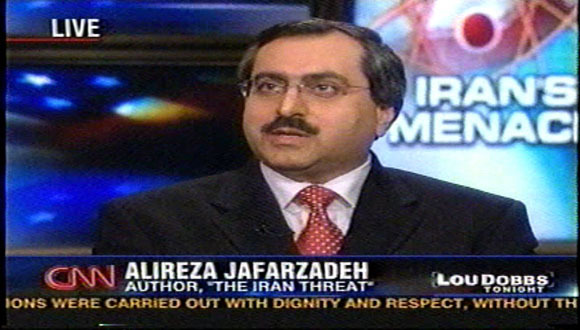 To Invite Alireza Jafarzadeh for speaking engagements, or book him for media interviews, please contact Joanne McIntosh at info@spcwashington.com, or call 202-525-8194.